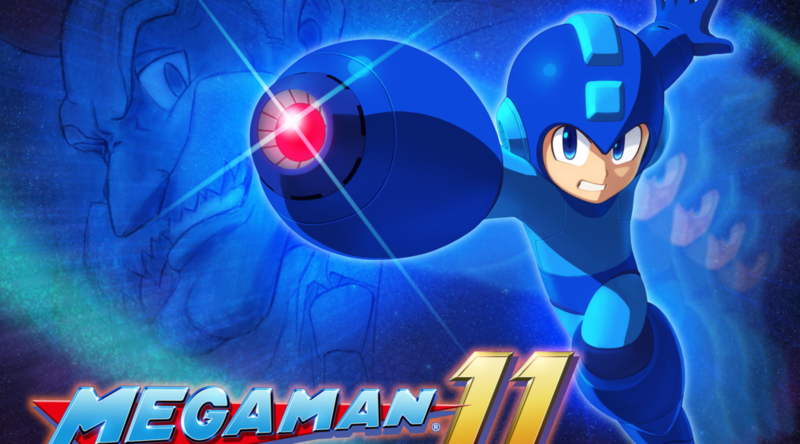 Earlier this week, an update for Mega Man 11 was mysteriously uploaded to the Switch eShop, and dataminers wasted no time trying to find what’s inside it. Dataminers have discovered the names of all the Robot Masters that exist in Mega Man 11. Out of the 8 Robot Masters, three have not been officially announced. The three are Acid Man, Rubber Man, and Tundra Man. There’s also speculation that the update may have been in fact, a demo in disguise, to be released after the now postponed September 6 Nintendo Direct. After all, there were signs of a demo launching on September 4, but it didn’t happen.